In the following prevention will be considered from the point of view of primary prevention. Screening, sometimes called secondary prevention, will not be covered. 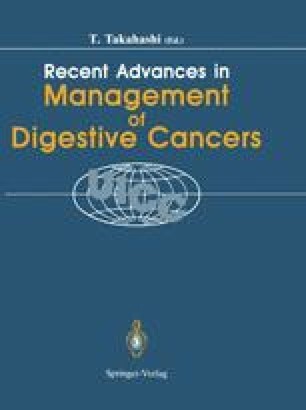 This paper is based on the work by the UICC project on Evaluation of Primary Prevention which has focussed on the effect of specific interventions on cancer risk. The project belongs to the UICC Epidemiology and Prevention Programme chaired by K. Aoki.